Administrator Files to help the official contact person(s) or host of the Amazing Teacher event. 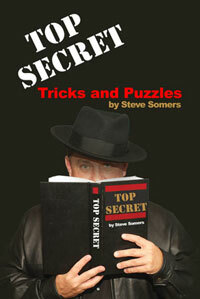 Some of Steve’s books include FREE Online Bonus Resources. To access to these resources use the password included in the corresponding book. NOTE: Previously, a username was required, however, now only a password is needed. This is private use only!